using superior materials and construction. 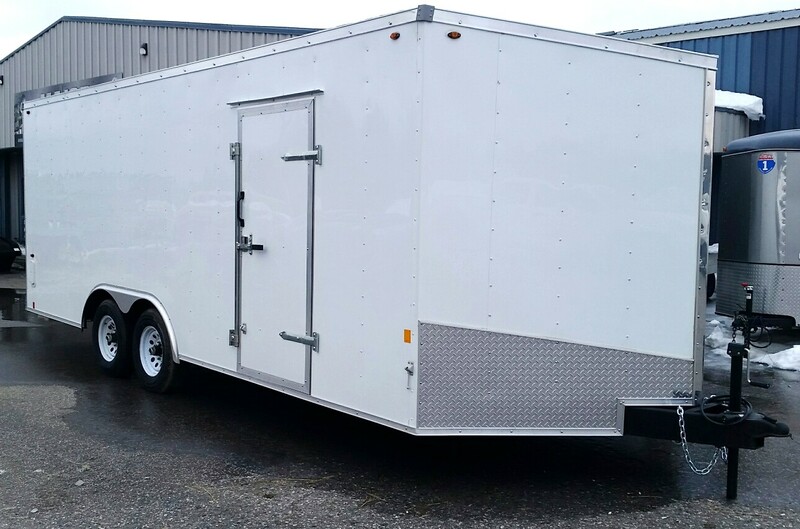 Trailers are built in all sizes and styles with a wide range of options. 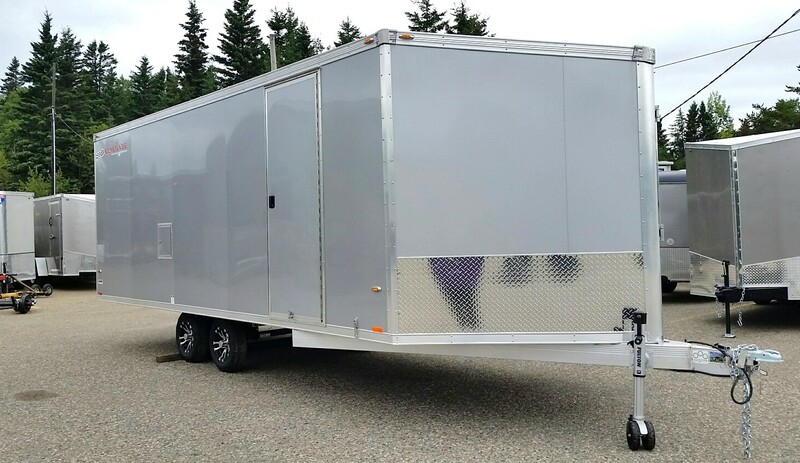 "THE RIGHT TRAILER FOR YOUR NEEDS". 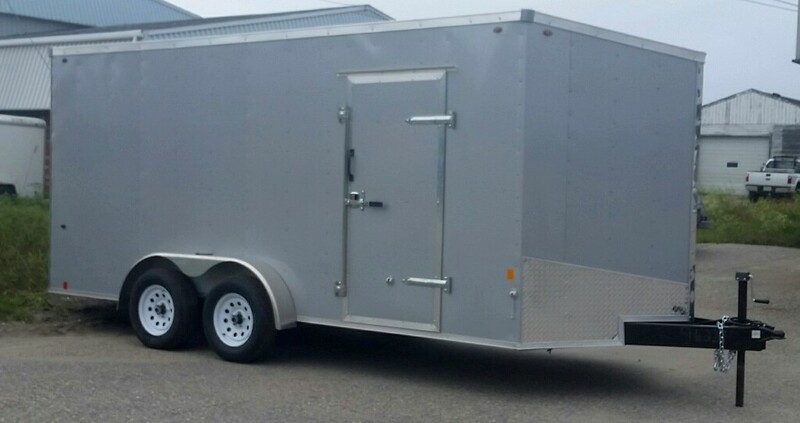 Founded in 1988, Rance Aluminum has been one of the leading innovators of the All-Aluminum trailer industry. Recently Rance has become a part of Forest River, Inc., A Berkshire Hathaway Company. 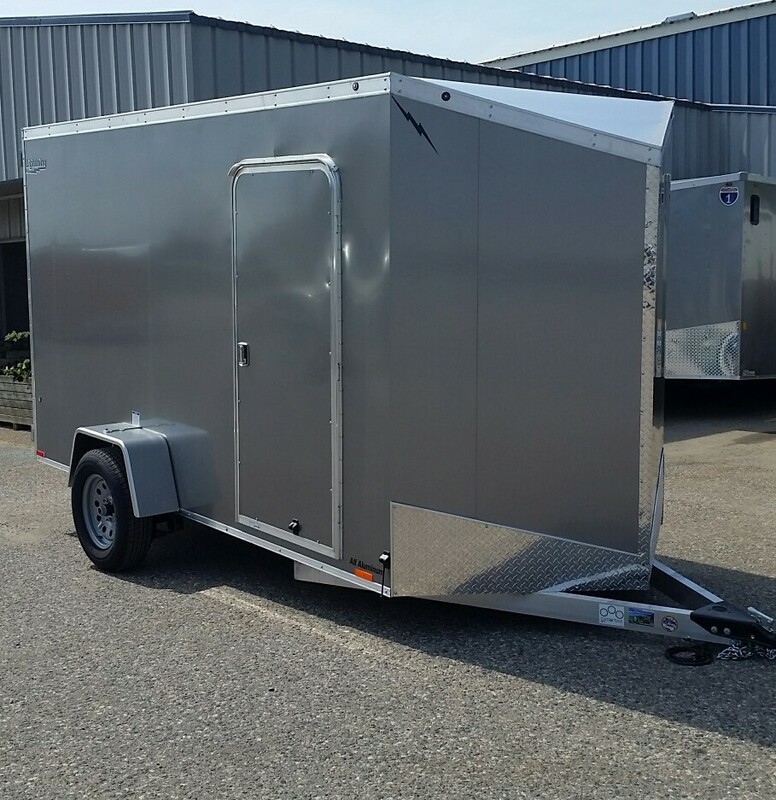 This allows Rance to grow and continue to produce high quality aluminum trailers. 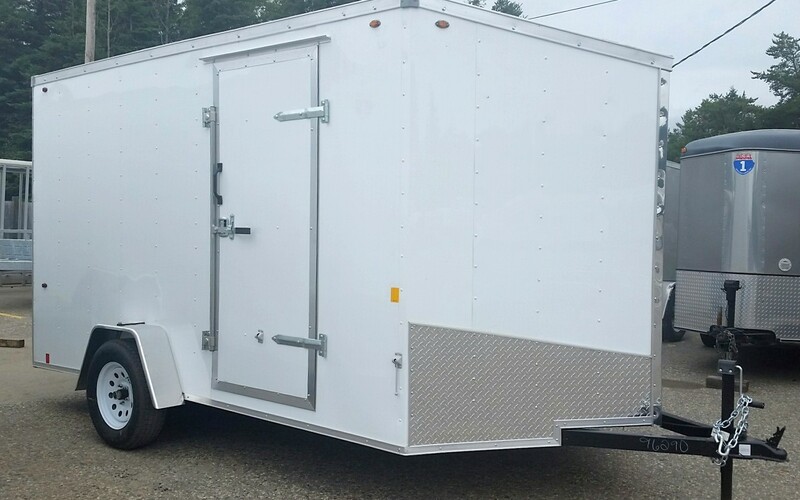 down to the stainless steel hardware and fastners, no details have been overlooked." 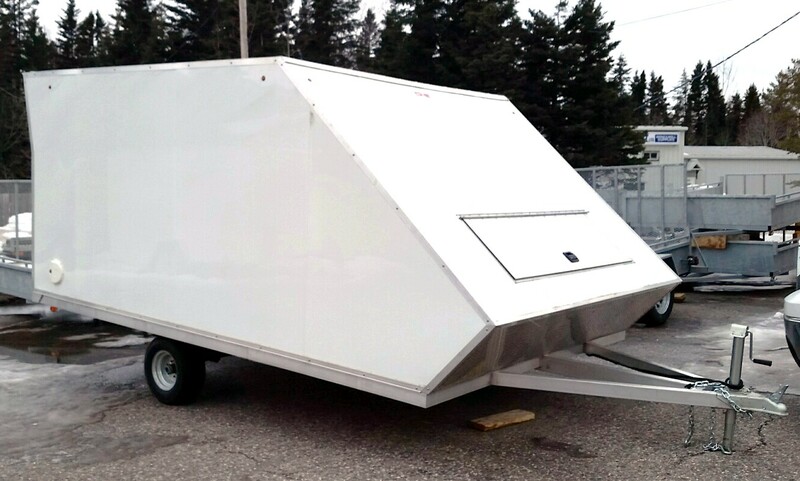 and a trailer that would be more aerodynamic. 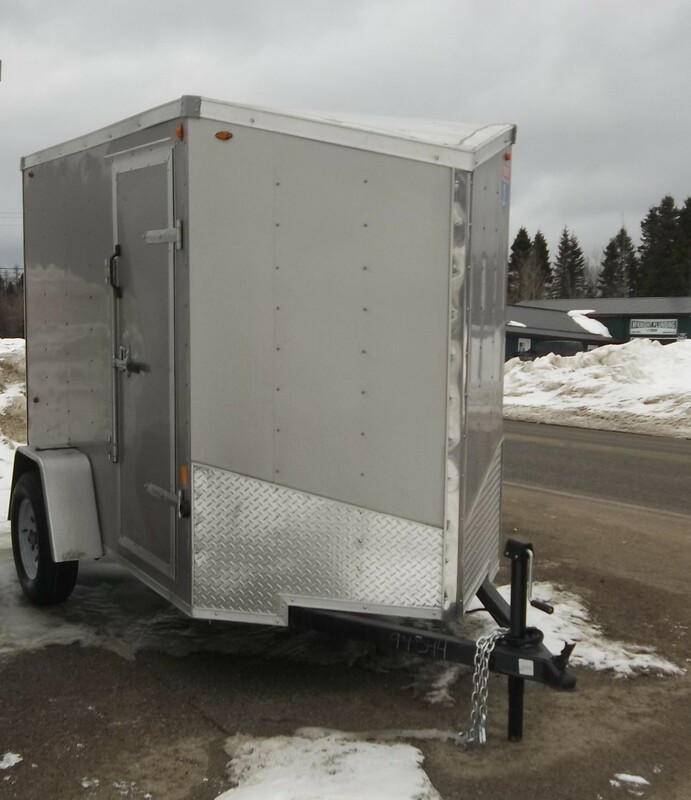 customers asked for, and a trailer that would be built well enough to withstand our drastic Canadian climates. over. Now the airflow is directed to both sides, as well as up and over. That's aerodynamic! 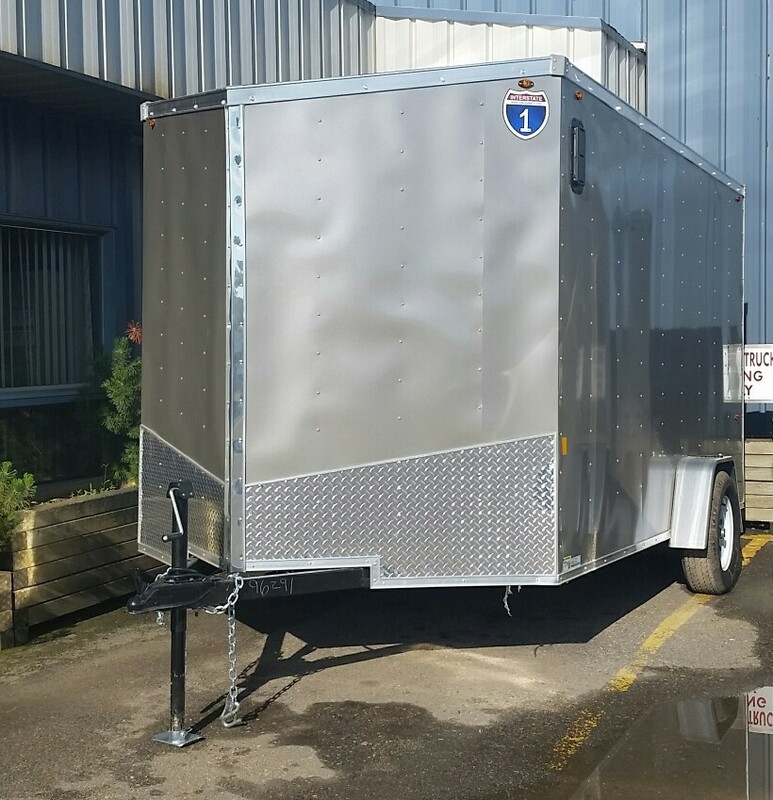 At "Agassiz", any wires that do have to run underneath the trailer are covered with heavy, solid conduct. All of the other wires run inside the trailer to keep them from the ice buildup underneath. 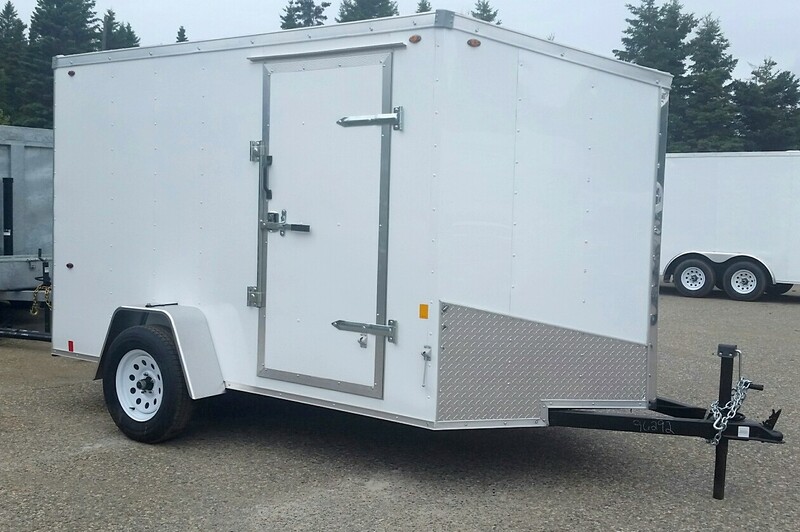 "Agassiz" trailers are very attractive, and in the end, helps make the bottom line look good. WE BELIEVE IN QUALITY, BECAUSE QUALITY SPEAKS FOR ITSELF! 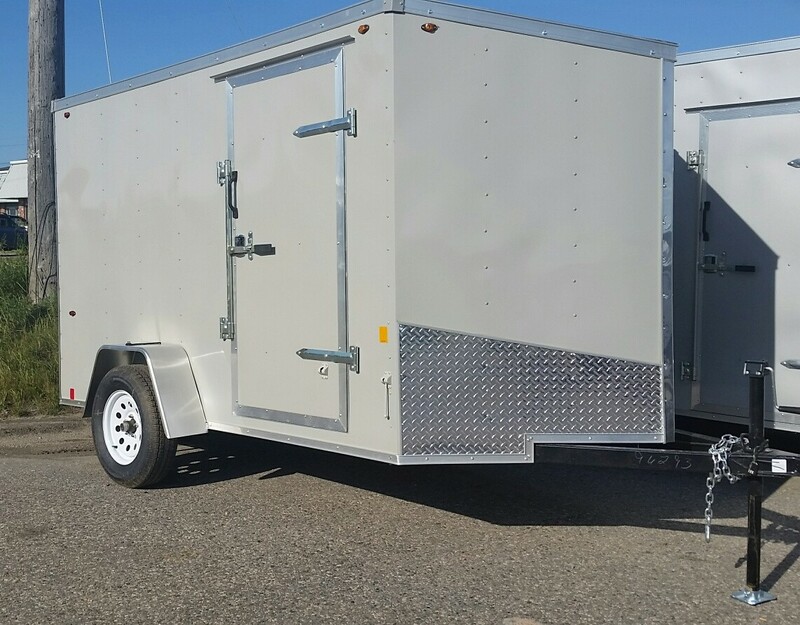 photo and see the Options and Pricing for that trailer. Didn't find exactly what you were looking for?? let us know what you need and we can quote it for you.